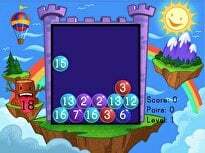 Is your math whiz up to the challenge? Use those addition skills to fill in this Tic Tac Toe board with the numbers one through nine so that every row, column and diagonal add up to make 15! 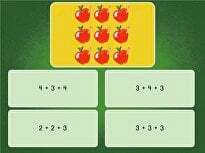 Searching for a worksheet that practices addition regrouping? This printable is perfect for practicing addition skills like carrying the tens column. 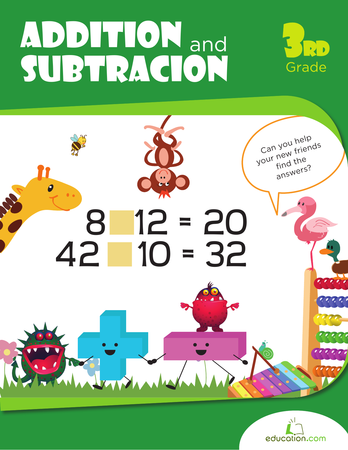 Challenge your third grade mathematicians with these addition and subtraction word problems. 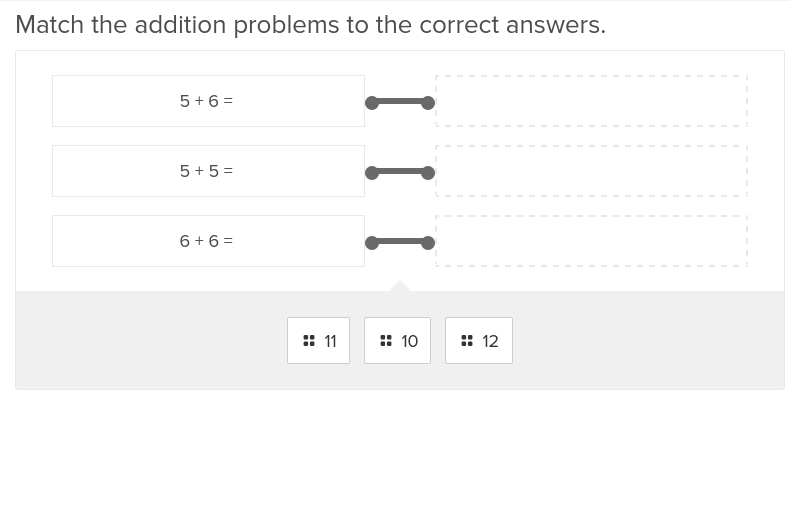 This exercise is designed to assess your students' math level at the beginning of third grade. 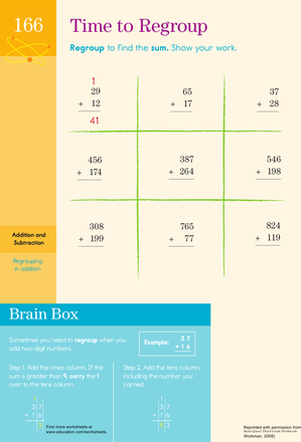 Practice adding with this third grade addition worksheet. 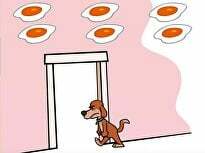 Your child will hone his addition skills. Use this worksheet to continue practice with two addition strategies: expanded notation and standard algorithm. 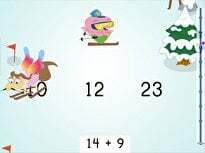 Reinforce addition facts with this handy worksheet that features a sums and addends table and a handful of practice problems.